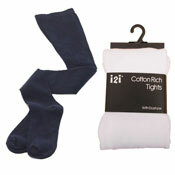 As performing arts grows in popularity so does the demand to have high quality Dance Tights. 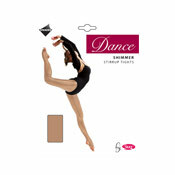 Here at A & K Hosiery we have a super and wide collection of Ladies & Girls Wholesale dance tights available. We have full size ranges and colours available in the Ballet Tights, Dance tights and Convertible. 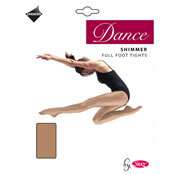 All wholesale dance tights come with the option of either Full Foot Tights or Dance Stirrup tights. Both of which are also available in the Shimmer collection.